I listened to this audiobook as soon as it was published. As a precious metals dealer, I am into just about all aspects of this fascinating metal. Maybe the most relevant aspect of gold is its relationship to the monetary system. It could be said that since the end of the dollar to gold convertibility standard the international monetary system is no longer backed by gold. This event was announced together with other measures, on Sunday, August 15th, 1971, ended the US Dollar being backed and redeemable by gold. Among other names for the event, “are close of the gold window”, “End of gold-backed US Dollar” and other terms. This is where the international monetary system is at now. Learn More. Summarizing this complicated subject is not easy. That is why it takes a complete book to explain it. Mr. Rickard does a great job at this. Complicated problems rarely have simple solutions. The postulations of this book are very real and well supported by facts. Something will happen. It is a matter of what and how. Certainly at least a variant, or something with the element of what Mr. Rickards indicates, will be part of the next version of the international monetary system. To say the least, the geopolitical implications are huge. To begin with, according to his calculations, if gold would back the system at no more than 30%, gold would have to be at least $5000 an ounce. 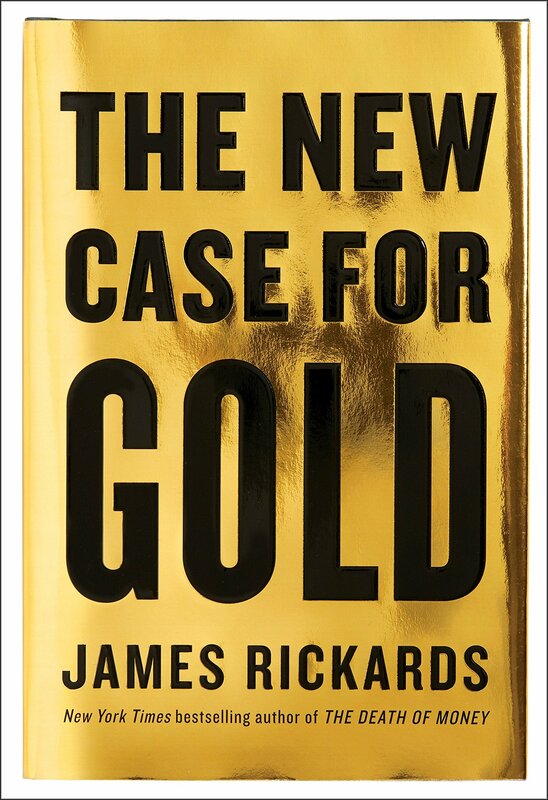 I highly recommend “The New Case for Gold” by James Rickards. I listened to the book in audio from Audible.com. So far I have listened to all of James Rickards books. I recommend starting with his book Currency Wars. Reading “The New Case for Gold” will provide a good foundation for understanding the current international monetary system situation, and how it is likely to evolve. If you are into gold or finances, you will enjoy this book and learn a lot from it.